Very cute and well kept garden home in town, great location. 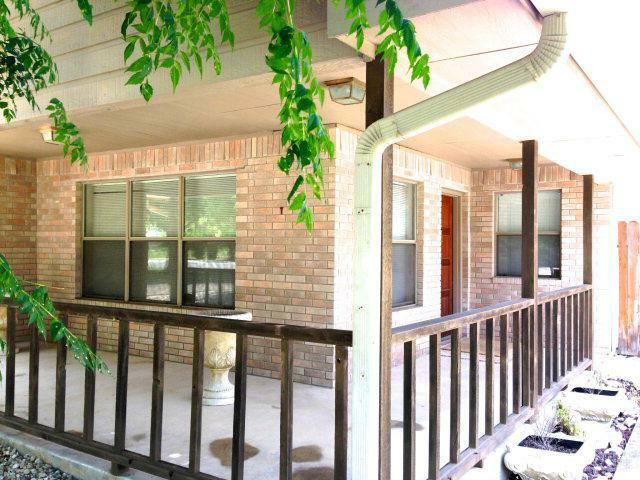 2 Living areas, 2 BR, 2 BA with very nice floor plan. 2nd living room and dining room combo. Big Master bedroom with walk-in closet, Master Bath w/double sinks and shower/tub combo. Split bedrooms. Easy low maintenance. A Must see!! !